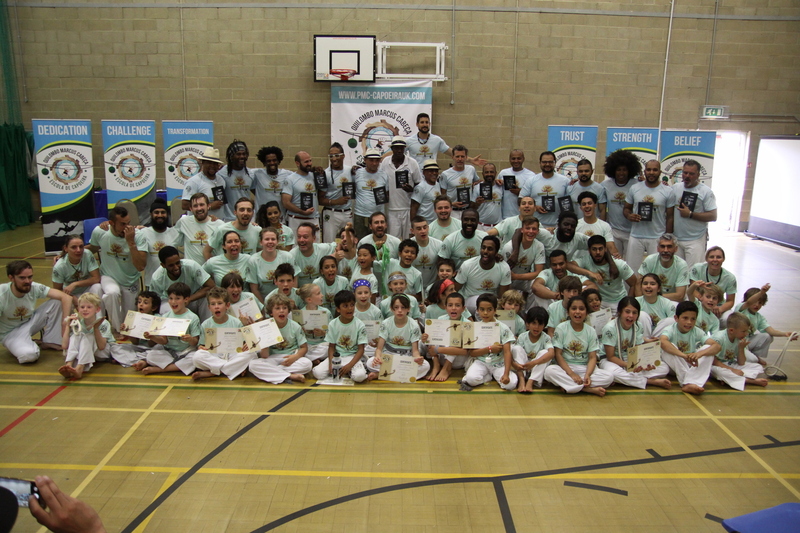 Interested in Joining the Most Awarded Capoeira School in the UK? 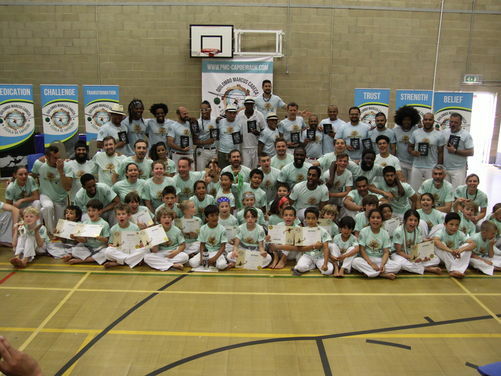 The Afro-Brazilian martial art of capoeira has been taught by QMC Capoeira School and its dedicated instructors since 2006. By joining this school you will have the opportunity of learning from experienced capoeiristas and become a part of a fun and growing capoeira community. 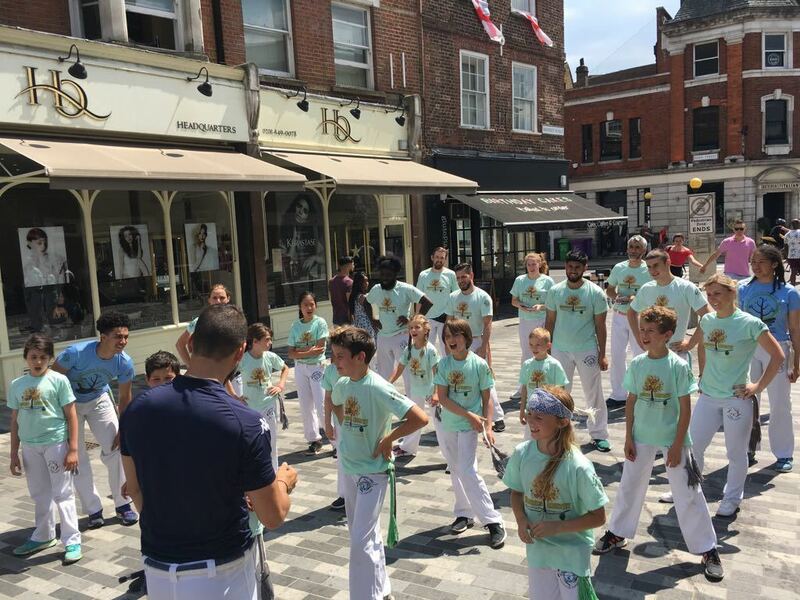 The school and its instructors have the primary aim of focusing on student self-development, it is this focus that has allowed the school to achieve recognition from local and national organisations including Kingston Council, Ealing Council, London Sport and UK Coaching Awards (Sport England). Training with us will help you improve factors such as your health, focus and flexibility. We also take pride in helping students gain the strength to overcome personal challenges. 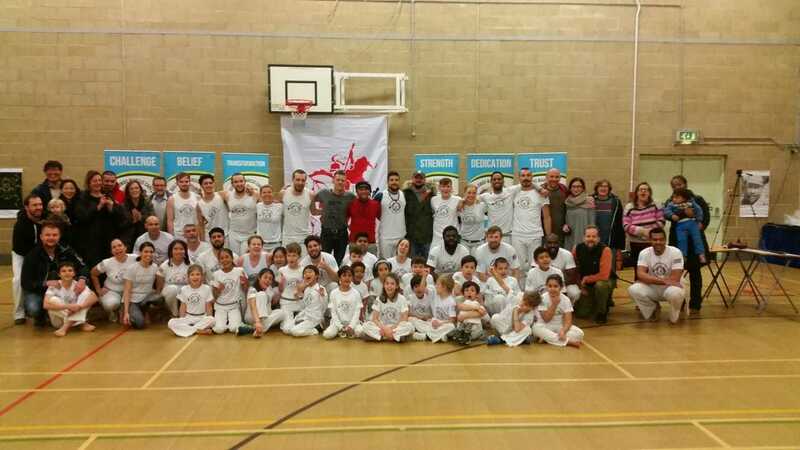 QMC Capoeira School organise and partake in multiple events throughout the year which our students have the opportunity to take part in. These include the monthly 'roda', the annual student graduation events 'Batizado' and the singing festival, as well as the opportunity to participate in events such as Kingston and Acton Carnival. For your first session training with us, a particular uniform is not required, except for a t-shirt and tracksuit bottoms. However once you become a full member QMC School uniform will need to be purchased and worn during all classes. Do I need to book before the lesson? No you do not need to book before the lesson, however some offers are only available online. The classes are accessibly located in West London (Acton Town) and South West London (Kingston) close to good transport links. Do I need to be in-shape before joining? This is a myth that you need to be in-shape to do Capoeira. You do not need to be 'in-shape' before joining our classes, as it is possible to improve and enhance your fitness through training with us. Leave the getting in shape with us. 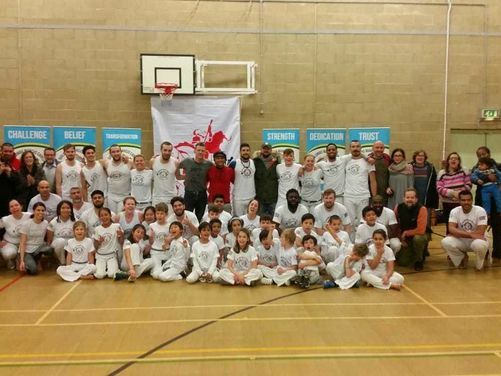 What are the Mestres saying about QMC School of Capoeira?